An ocean container chassis is a wheeled structure designed to carry marine containers for the purpose of truck movement between terminals and shipping facilities. It is a simple electromechanical device composed of a steel frame, tires, brakes and a lighting system. The basic components of a typical container chassis. Ocean container chassis in the United States (U.S.) are generally designed to specific container sizes (mostly 40’ and 20’) and have two axles; they are typically lighter than chassis in other countries given lower U.S. national gross vehicle weight standards. 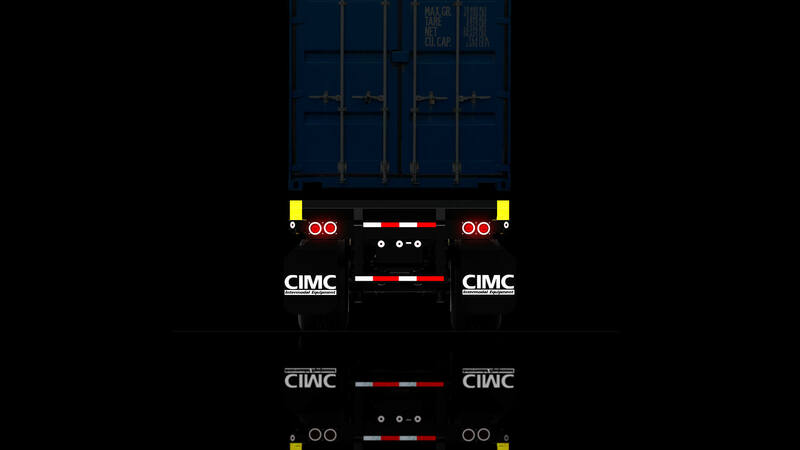 Most ocean container chassis cannot accommodate 53’ domestic intermodal containers. Ocean container chassis in the U.S. are generally built specifically to support specific container sizes and have fixed sizes; the U.S. size ratio of 20-foot to 40- foot to 45-foot chassis nearly equals the container size ratio in the U.S. trade, approximately 25:65:10. At this time, the domestic chassis operation in the U.S. is well established and relatively stable, compared with the ocean container chassis market.